Aspects of New Jerusalem in these verses. 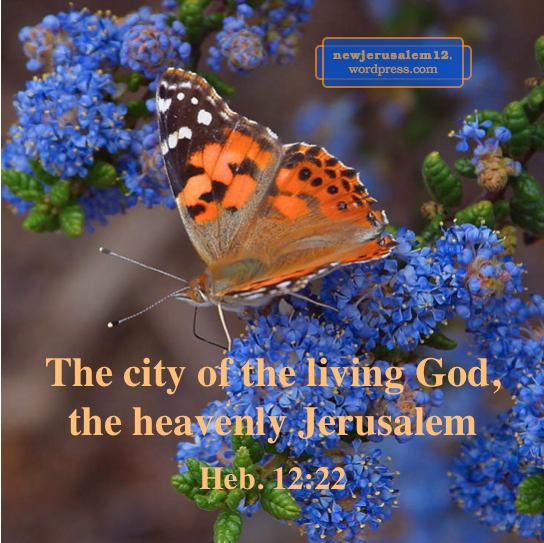 Revelation 21:21 says of New Jerusalem “the street of the city was pure gold, like transparent glass.” The gold of New Jerusalem’s street is not physical but spiritual, signifying the divine nature. The world is certainly a dark place, and some parts of our being are still dark. Peter’s encouragement is that we give heed to the word of God. Because God’s word is life, it is also light. Thus, it is a shining lamp to penetrate our darkness, to shine through and make us transparent. “The word of God is living and operative and sharper than any two-edged sword, and piercing…” (Heb. 4:12). Lord, keep us in Your living word day by day that You may shine through us and make us transparent. Photo courtesy of NASA, JPL-Caltech, and U. of Arizona. 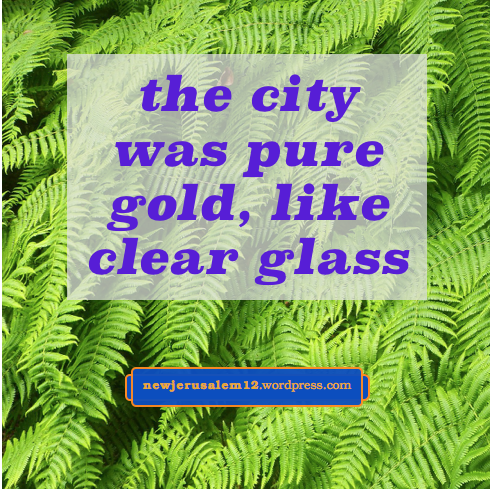 When John saw New Jerusalem, “the city was pure gold, like clear glass” (Rev. 21:18). “And the street of the city was pure gold, like transparent glass” (21:21). 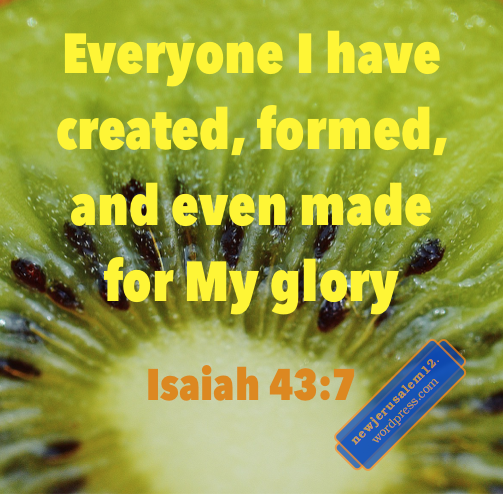 When we see these verses, we might think of natural gold. However, New Jerusalem is a spiritual entity, a city in resurrection. It is not built with physical gold. 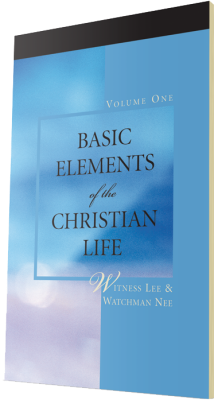 “We ought not to suppose that what is divine is like gold or silver or stone, like an engraving of art and thought of man.” (Acts 17:29). 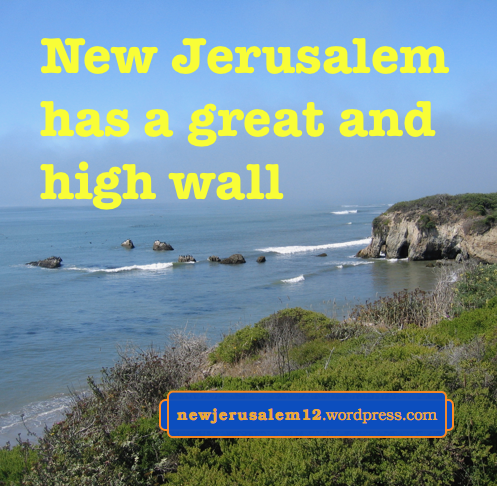 Is New Jerusalem “divine”? Yes, it “comes down out of heaven from God” (Rev. 3:12; 21:2, 10). Therefore, we should not suppose that it is physical gold. James 5:3 speaks of gold rusting, 1 Peter 1:7 says that gold perishes, and 1 Peter 1:18 likens gold to corruptible things. New Jerusalem is eternal and does not rust, perish, or get corrupted. These three verses make it clear that the gold of New Jerusalem is not physical. By prayer, singing, praising, calling on the Lord, and diligently receiving the living word of God (Eph. 6:17-18, Heb. 4:11-12), we partake of the divine nature. This makes us divinely golden, corresponding now with the eternal nature of New Jerusalem. First Timothy 2:9 clearly says that Christian adorning is not external things. This principle should extend to New Jerusalem. 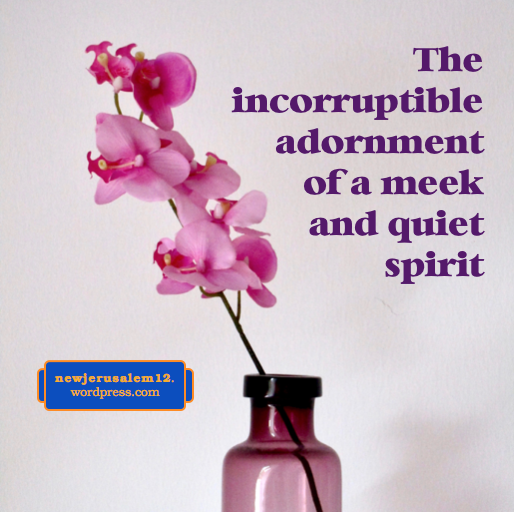 Peter is firm that Christian adorning is not outward, not with physical things, but is a matter of our heart and our spirit, and is incorruptible. The Spirit regenerated our spirit (John 3:6). The Lord is with our spirit (2 Tim. 4:22). The Father, by His Spirit, strengthens us into our inner man that Christ may make His home in our heart (Eph. 3:16-17). These verses show that the adorning spoken of by Peter is the Triune God entering and filling our being. This is the adornment for our Christian life today and for New Jerusalem. 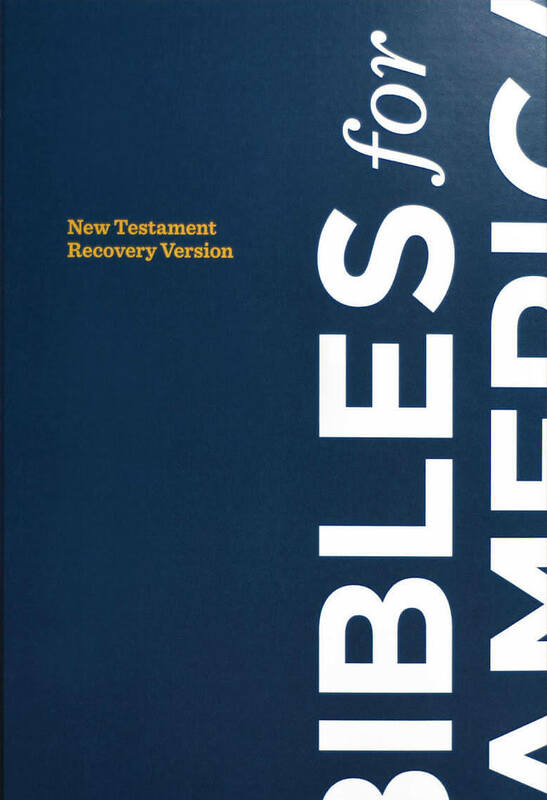 This adorning is incorruptible because the Triune God is incorruptible and has conveyed this to us through the gospel to regenerate us with incorruptible seed (1 Pet. 1:23). All kinds of outward adorning, even silver and gold, are corruptible (1:18) and do not correspond with our incorruptible inheritance (1:4), New Jerusalem. Our present sufferings bring forth eternal glory. 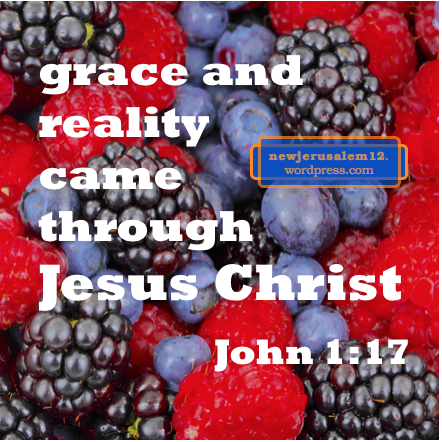 Posts on this connection touched verses in John and Acts, Romans and 2 Corinthians, more in Romans, 2 Corinthians (again) and Philippians, Colossians and 2 Thessalonians, 1 Peter, and again 1 Peter. Revelation moves from “John, your brother and fellow partaker in the tribulation and kingdom and endurance in Jesus” (1:9) to New Jerusalem, “having the glory of God” (21:11). While we also partake of the tribulation in Jesus and are supplied by the endurance in Jesus, we look away to Jesus and to the glory of God filling New Jerusalem. First Peter 1:11 speaks of “the sufferings of Christ and the glories after these.” The Lord Jesus Christ suffered and then entered into His glory in His resurrection (Luke 24:26, 46). Also, after “the suffering of death” He was “crowned with glory and honor,” in His exaltation (Heb. 2:9). At His visible return to earth, He “comes in His glory” (Matt. 25:31). He will also be glorious in the kingdom age and in New Jerusalem. With us, there is some glory now, mostly hidden within us. As believers in Jesus Christ, we “exult with joy that is unspeakable and full of glory” (1 Peter 1:8). We are being transformed from one degree of glory to another (2 Cor. 3:18). And, “the name of our Lord Jesus may be glorified in you, and you in Him” (2 Thes. 1:12). One aspect of the Lord’s return is that He “comes to be glorified in His saints and to be marveled at in all those who have believed” (2 Thes. 1:10). At that time He will “present the church to Himself glorious” (Eph. 5:27). This glorious church will continue to radiate His glory in the time of the kingdom and as His wife, New Jerusalem. God meets with us in the holy of holies between the cherubim of glory above the propitiation place. This meeting place is also the throne of grace. Because the throne of grace is in the holy of holies, Hebrews encourages us to come forward both to the holy of holies (10:19-22) and to the throne of grace (4:16). Today the holy of holies is our human spirit, where Christ dwells in us. To touch Him, to be with Him, is the be in the holy of holies and to come to the throne of grace. To come forward is an exercise today and will be our perpetual living in New Jerusalem. __In the holiest place, touch the throne of grace, Grace as a river shall flow. The chorus is, Hallelujah! Hallelujah! Grace as a river shall flow. Grace flowing from the throne is equivalent to the river of life flowing from the throne of New Jerusalem. __In the holiest place, live before His face, Light of glory thru me will shine. This is equivalent to New Jerusalem, in which we see God’s face and His light shines on us (Rev. 22:4-5). And because the entire New Jerusalem, including us, will be transparent, pure, clear (Rev. 21:11, 18, 21), light of glory will shine not only on us but also through us. __Hallelujah! Hallelujah! Touch the living fountain of life. In John 4:14 the Lord promised in us “a fountain of water gushing up into eternal life.” Today He is the fountain in our spirit and this life will flow in and through us forever in New Jerusalem. Revelation 22:15 says, “Outside are the dogs and the sorcerers and the fornicators and the murderers and the idolaters and everyone who loves and makes a lie.” Outside means outside the city, New Jerusalem, in verse 14. All of these negatives are outside because New Jerusalem is holy (Rev. 21:2), pure (21:18, 21), bright and clean (19:8). 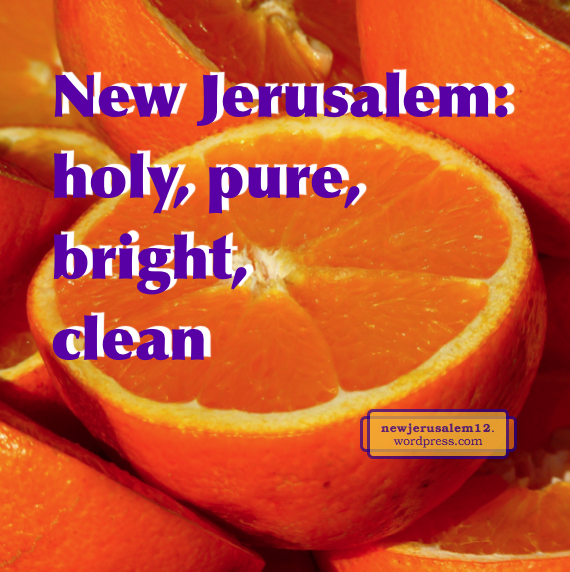 We might think that we are clean, but we are not clean up to the standard of New Jerusalem. Only God is holy, pure, bright, and clean. Thank Him that He has come to us in Christ Jesus. Now we can repent and receive Christ. Furthermore, every day we can confess our sins and He will “cleanse us from all unrighteousness” (1 John 1:9). We are also clean by letting the Lord’s word come to us (John 15:3), pure by His working within us (Phil. 1:6, 10) and by obedience to the truth and brotherly love (1 Peter 1:22), and bright by taking our Lord Jesus as the bright One (Rev. 22:16). God in Christ becomes our holiness to constitute us part of the holy city, New Jerusalem. Our Lord Jesus establishes our hearts “blameless in holiness” (1 Thes. 3:13) and our Father disciplines us “that we might partake of His holiness” (Heb. 12;10). And Christ is sanctifying the church, cleansing her by the washing of the water in the word so that the church will be holy and without blemish (Eph. 5:26-27). We praise and thank our Lord Jesus Christ that He is the One who qualifies us to be in New Jerusalem, the holy, pure, bright, and clean city.